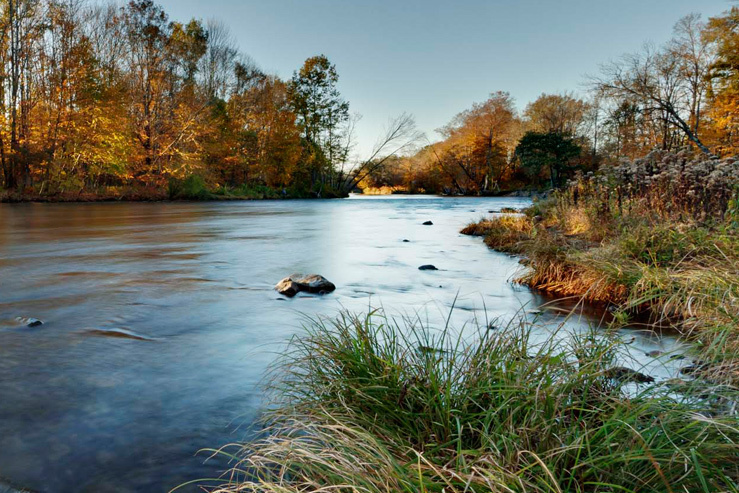 Set on a private stretch of Salmon River waterfront, Tailwater Lodge offers front-door access to some of the finest fishing in the world. 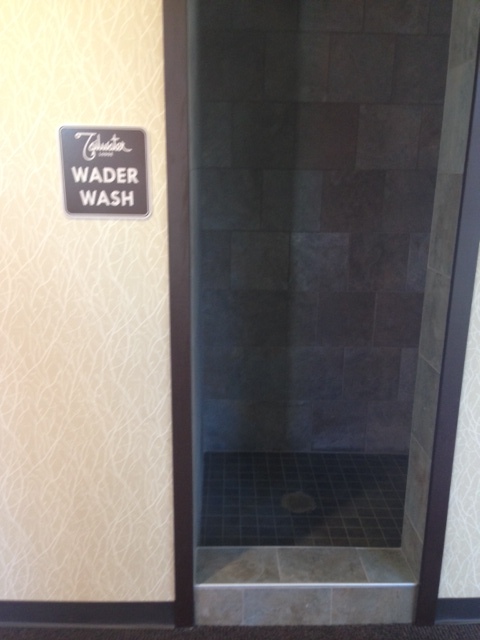 The Lodge blends upscale amenities with rustic style. Service is excellent: staff will do everything needed to get you out to your adventures and make sure you have every comfort you want or need when you come home. 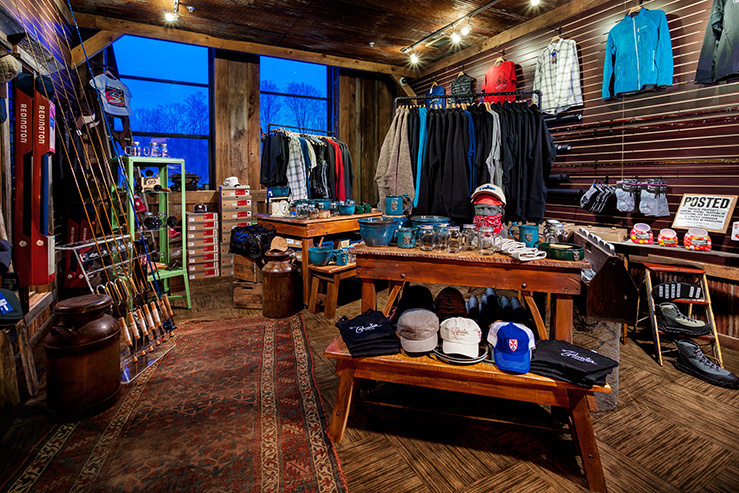 Here are a few of our favorite things at this 4 season adventure lodge. 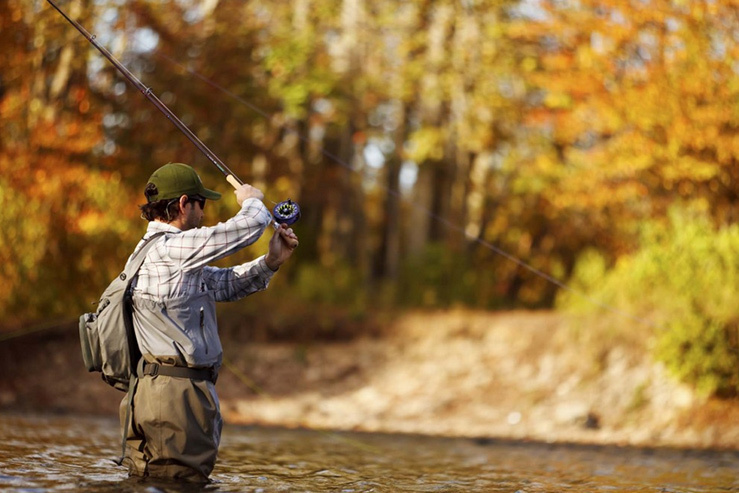 A dedicated Guide Concierge gets you out fishing, whitewater rafting, or snowmobiling. 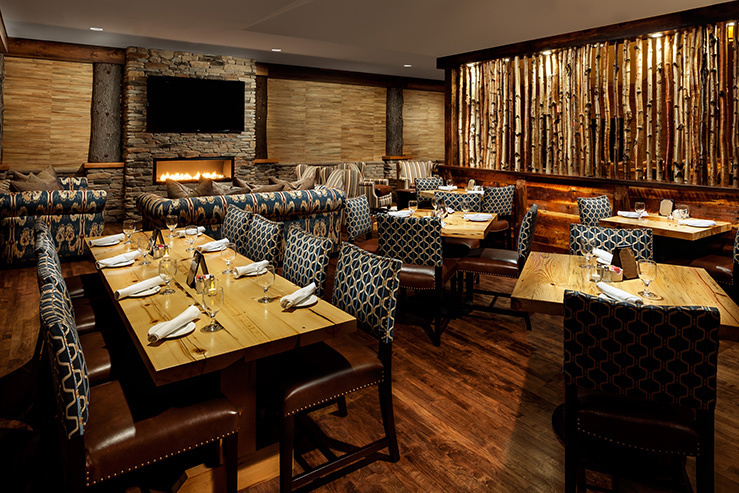 Dine fireside on New American cusine: grilled sirloin steak, haddock and chips, meatloaf. 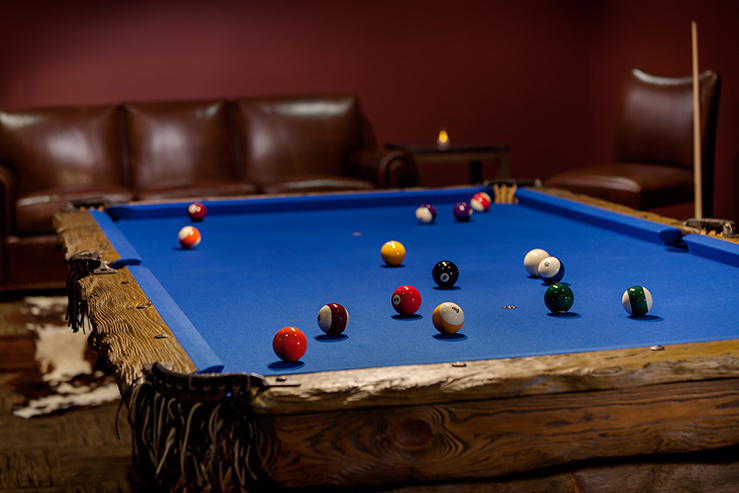 Rustic style doesn’t stop in the billiards room.